"Walking by faith, not by sight." 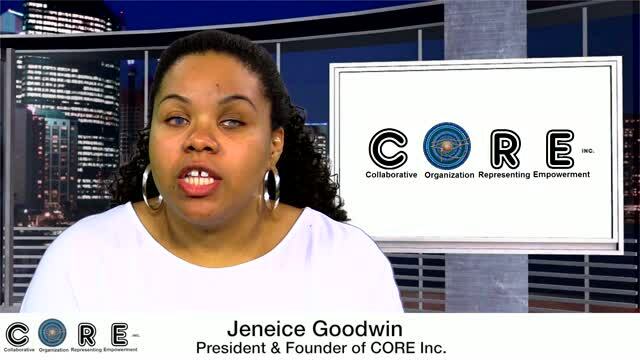 CORE aims to serve, educate, and empower individuals with disabilities and their families. CORE had a successful Eyeball on October 21st. Pictures will be published soon. Thank you to all that participated and to all that support CORE.